LOW MILES - 57,930! HSE LUX trim. Navigation, Sunroof, Heated Leather Seats, 4x4, Alloy Wheels, Trailer Hitch. AND MORE! Leather Seats, Navigation, Heated Driver Seat. MP3 Player, Sunroof, 4x4, Aluminum Wheels, Keyless Entry, Privacy Glass, Steering Wheel Controls. 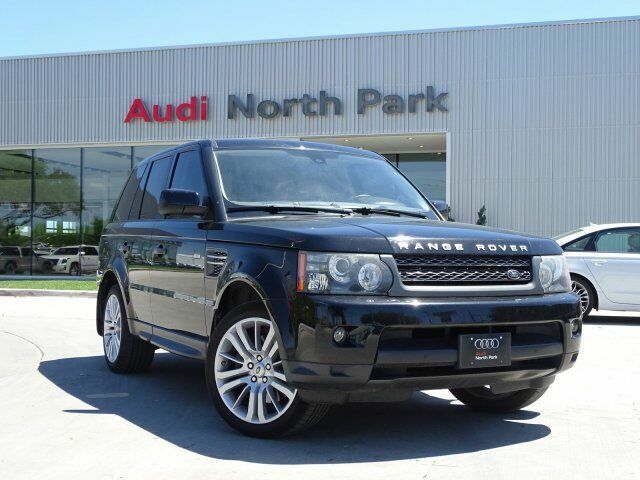 "The 2011 Land Rover Range Rover Sport demonstrates superb manners in town and on the highway." -Edmunds.com.